Prithviraj had recently announced that he would be associating with top Hollywood production company, Sony Pictures, for his new production venture. Now, the film has been titled as '9', and the first look of the same has been released by Prithviraj. "From the creative heads at Sony, to Supriya, me and every single crew member you see in the credits, came on board for how new we thought the film and it’s premise was. Soon, we will also introduce you to the cast..and why we think this is a genuine first of its kind for Malayalam cinema. Prithviraj Productions and Sony Pictures International Productions proudly present..our maiden venture..9! Sony Pictures. 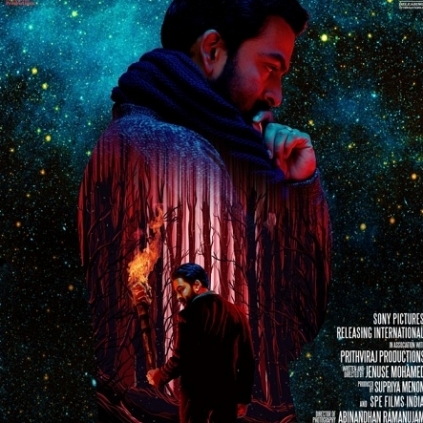 9 - Malayalam Movie", posted Prithviraj. 9 will be directed by Jenuse Mohamed, with music and cinematography by Shaan Rahman (of Kavalai Vendam fame) and Abinandhan Ramanujam (of Kavan fame) respectively. NAZRIYA OFFICIALLY ANNOUNCES HER COMEBACK FILM! 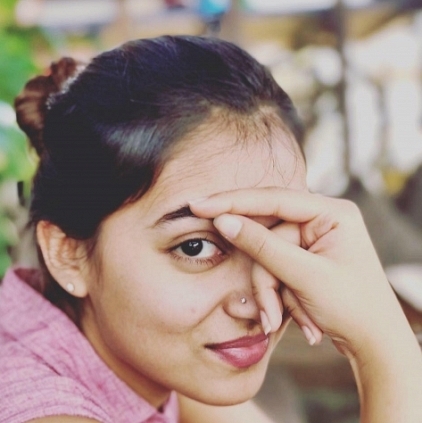 Ever since Nazriya Nazim got married to Fahadh Faasil, fans have been eagerly waiting to know if the Raja Rani actress would make a comeback. And recently there were speculations that Nazriya might very soon make a comeback to films. But now, the pretty actress has officially announced that she would be making her silver screen comeback with the film, directed by Anjali Menon of 'Bangalore Days' fame. Nazriya posted on her official page, "When is your next film? "- For all the times I have been asked this question since Bangalore Days, here is the answer ... BACK IN ACTION! Prithviraj,Parvathy and Me in an Anjali Menon film. Loving !" It is going to be exciting indeed, for the fans, to witness Nazriya back on the big screen after a gap of four years. Her last film was Thirumanam Enum Nikkah in Tamil, and Bangalore Days in Malayalam. Prithviraj Is On A Roll! People looking for online information on Abinandhan Ramanujam, Jenuse Mohammed, Prithviraj, Sony Pictures will find this news story useful.